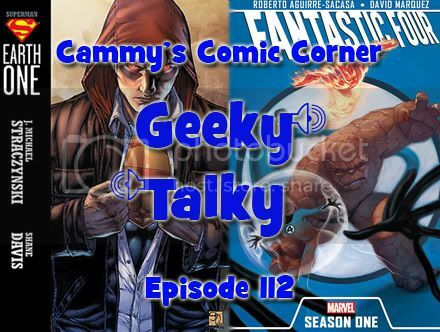 In this episode I compare, contrast, and review two original graphic novels from the DC & Marvel. First, Superman: Earth One (DC), followed by Fantastic Four: Season One (Marvel), then suggestions for better origin stories. Spoilers!